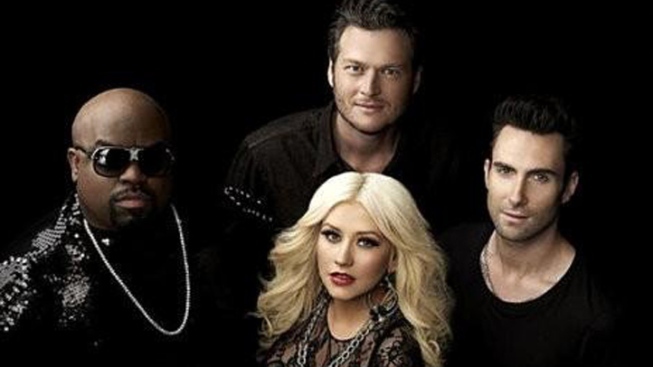 It was eliminations night on "The Voice," which meant one singer, either from Cee Lo Green or Blake Shelton's team, had to be sent home right before the finals. Trevin Hunte, Nicholas David, Cassadee Pope and Terry McDermott all sang their hearts out last night in hopes of moving forward in the competition, but were the fans on their side? But before we got to who was eliminated, the show featured multiple performances (they had an hour to fill, remember?). Team Blake performed a duet of "Little Talks" by the Icelandic folk band Of Monsters and Men, who just so happened to be in the audience. They seemed to appreciate the duo's cover, so that was good. Team Cee Lo also took the stage near the end of the night with Mariah Carey's "Hero." 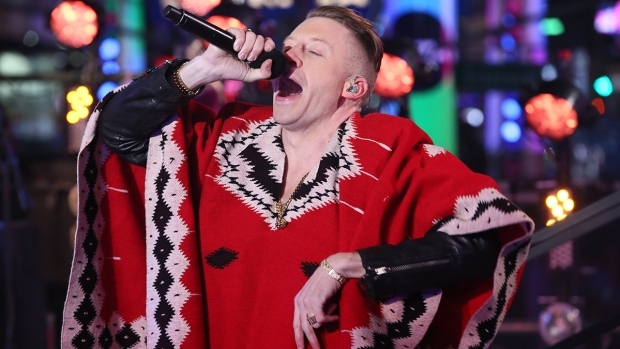 In between all that, "The Voice" brought back some memorable alums from last season. Juliet Simms, who is now being managed by former coach Cee Lo, reminded us how much we love seeing her perform when she sang her rock single "Wild Child." Team Blake's blond, country singer RaeLynn, slowed things down with her new single "Boyfriend." And last, but certainly not least, we were reunited with opera powerhouse Chris Mann from Team Xtina, who performed his ballad "Roads." Host Carson Daly finally announced the one singer that got the boot, and it turned out to be--drumroll please--Trevin Hunte. "Thank you for pushing me, motivating me," Hunte said to his coach. "I love you, Cee Lo. I will always love you. I'm just happy to be here." Do you agree with Trevin getting sent home? Sound off in the comments!